Free iPad Giveaway at wonderbaby.org! Heads up: Want an iPad for your special needs child? 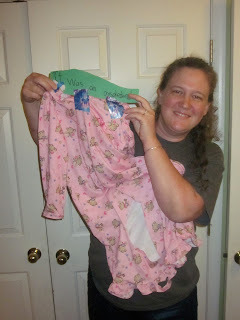 Visit wonderbaby.org for further information on entering the drawing. Deadline is May 15th. This is the perfect package for a child with special needs who wants to get started with the iPad! 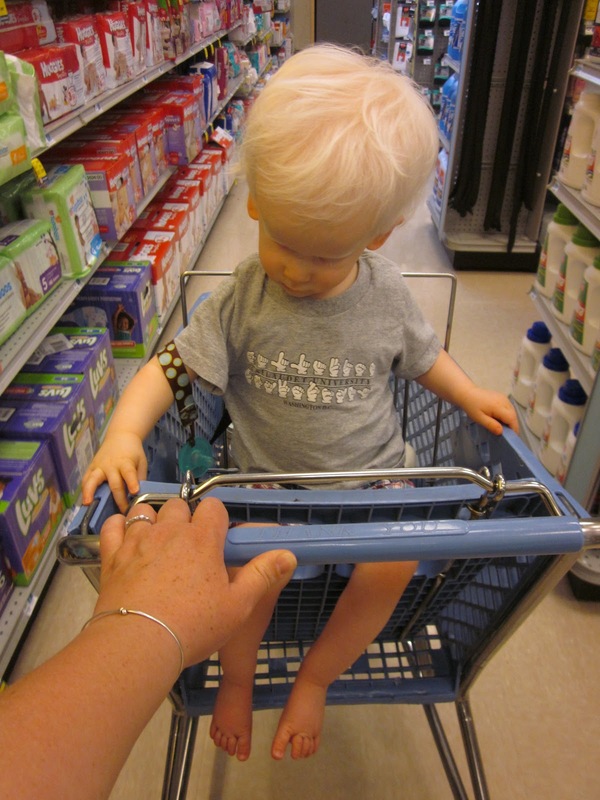 This is one of my favorite blogs to visit since it's about a very cute little boy named Thomas who is blind and his mom, Jessica, has shared so much information that is out there for parents of children who are blind. Many tips I gained were through her blog. Now she's having a 'blogiversary' giveaway! If your child is blind, go over and leave your email address and a blurb about your child in the comments section to be eligible for a drawing (May 3rd) for a free braille book. She's giving away two books. Even if you don't come away with the goodies, you have a whole blog of hers to enjoy and learn from like I always have. "Wow, I think there's a parallel here between blindness and deafness! It is hard to deal with losing something, for sure. A drawn out process crossing the threshold. For those of us born deaf or blind or both... we don't really know what we're missing. The way we are, that's it. That's how things are and will always be. Vision loss or hearing loss doesn't apply to those of us who were born already blind or deaf... we didn't lose anything! What I think is beautiful and inspirational are people who are happy and comfortable in their own skin despite constant struggles whether deaf, blind or deafblind. Also, the thinking that hard of hearing people is "better" than Deaf people... the thinking happens vice-versa, too, as people in denial. That seems like 2 'camps' here but there's so many different opinions, philosophies, beliefs. People even move between 'camps' through their life! In the end... the degree of sight or hearing needs to be tossed out the window and instead we should appreciate their communication ability/options and personalities. Celebrate and support the whole person. Amen." Orion rode in a little shopping cart at Rite Aid just off 197 after his PT session this afternoon. I pushed him around carefully and didn't have to right him at all. Yay! His PT at RSI commented once again that Orion's constantly improving. LIttle improvements, still precious and important. He's been crying much less at his visits, some visits there were no cries at all. Last week and today during parts of the session, he sat alone unassisted while his PT guarded with her arms ready to catch him if he topples over. It's looking a lot more like when I take him in for his 2nd birthday photos, he'll sit by himself. I'm hoping by that time he can get himself in the sitting position and safely back down. One day last month Orion lifted his head over and over, seemingly amused with it. I got it on video! He has always been able to get up on his knees, hands and forehead but twice in perhaps the last 2 weeks I saw him lift his head while in that position. Go go go! His PT at Kendall School got a full time job elsewhere, we'll miss her! Tomorrow is her last day. (There will be a replacement at Kendall, of course, to continue Orion's IFSP goals.) She and other PTs have helped Orion make progress physically. I leave you with a couple pictures from one of Tasia's most recent unexplained destructions. I love that she wrote a sentence and tried to spell 'accident' and taped it onto her pajamas along with the swatch of she 'accidentally' cut out. I tried not to laugh when she solemnly brought it to my attention.